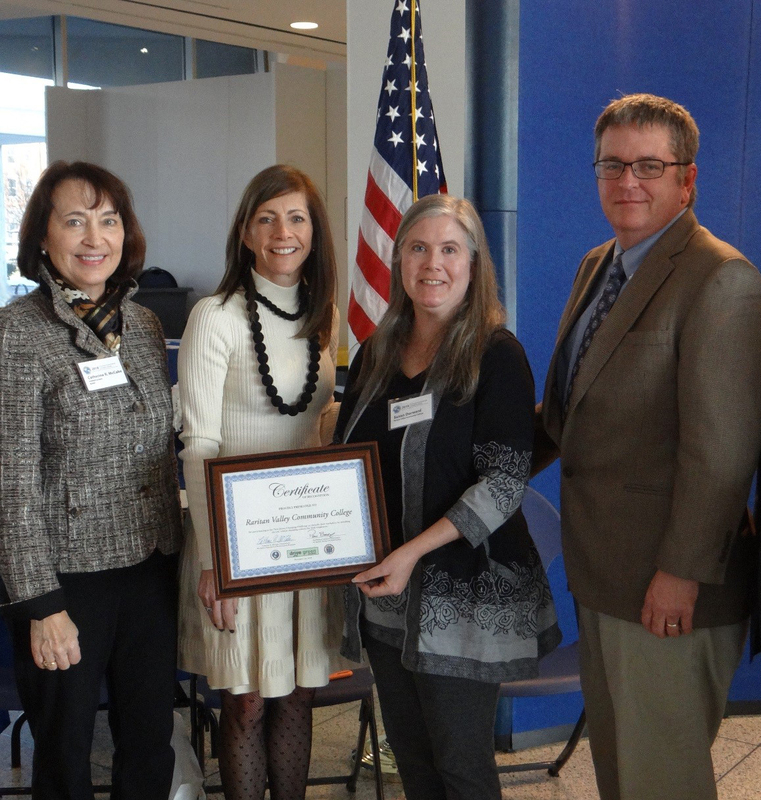 Raritan Valley Community College has earned top honors in both the New Jersey Department of Environmental Protection’s 2018 NJ Charging Challenge and the New Jersey Smart Workplaces program. The college scored the highest in the state in the 2018 NJ Charging Challenge: Electrify Your Workplace recognition program. Recently the school installed two dual-port Level 2 charging stations at its Branchburg campus. With electric cars becoming more popular, all four of the college’s electric car chargers are often in use during weekday business hours. Charging at the stations is free and is open to the public. Station equipment and installation were funded by grants from NJDEP’s It Pays to Plug In: NJ’s Electric Vehicle Charging Grant Program. 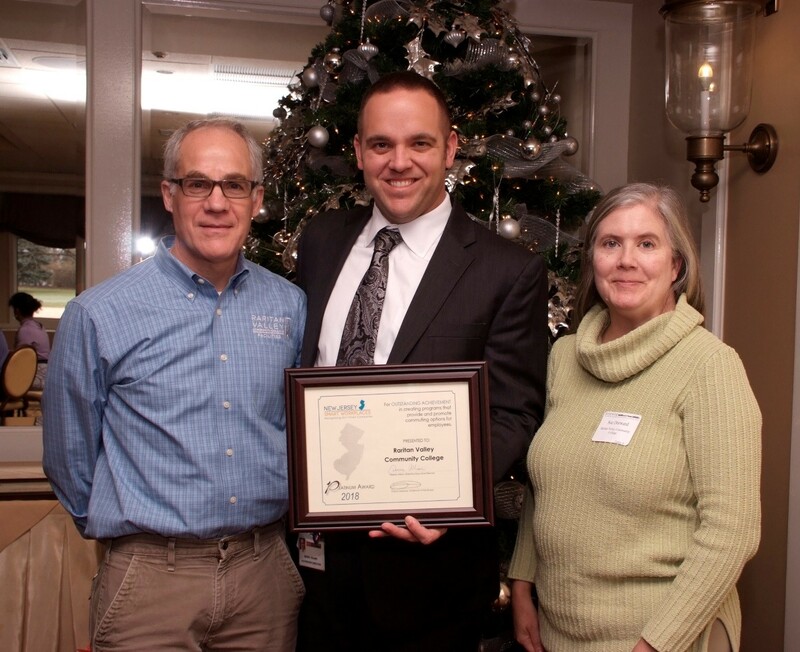 Raritan Valley earned the platinum award from the New Jersey Smart Workplaces program. The statewide initiative recognizes employers who show vision and leadership by providing commuter benefits and alternative transportation options for employees. The college earned the top honor for meeting 11 criteria, including reducing the number of commuters by offering online classes. The award was given by RideWise, Somerset County’s transportation management authority, which works to connect people and businesses to safe and sustainable travel options that enhance the quality of life and create a vibrant economy.